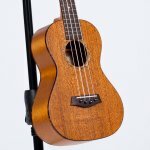 If you are in the market for an all solid wood tenor ukulele, the MST-4 might be for you. This model is made out of solid mahogany and has beautiful appointments such as tortise binding and an abalone rosette. The sound is what you would expect from mahogany which is very well-balanced tone with a smooth warmth. 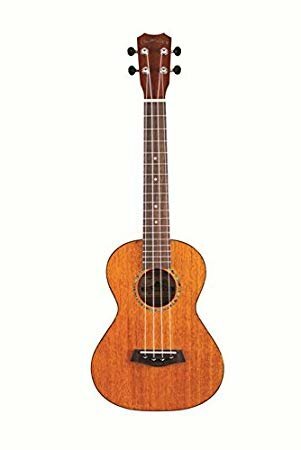 This uke sound great for strumming as well as finger picking.